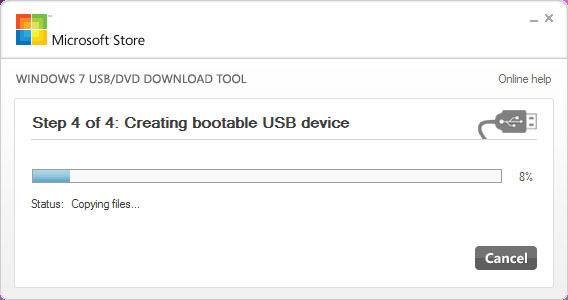 My netbook was running Google's Chrome OS so I need to create a bootable Windows USB flash drive in order to allow me install Windows on netbook. 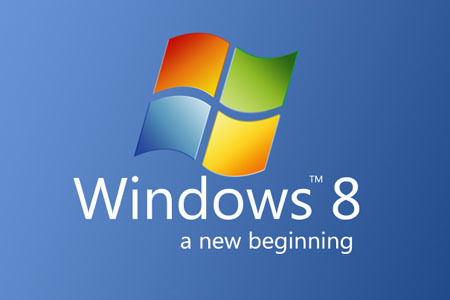 You can use Microsoft's Windows 7 USB/DVD Download Tool to create a bootable USB flash drive or DVD for Windows 8 and it is really easy. 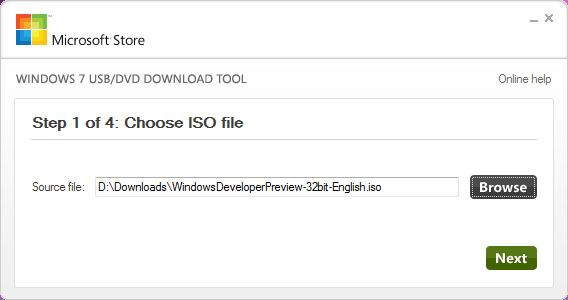 Open Windows 7 USB/DVD Download Tool and choose the ISO file in Source file. Click Next. 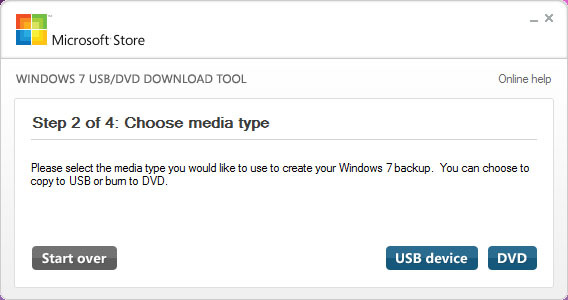 Select the media type you want to create bootable Windows. Click USB device or DVD. 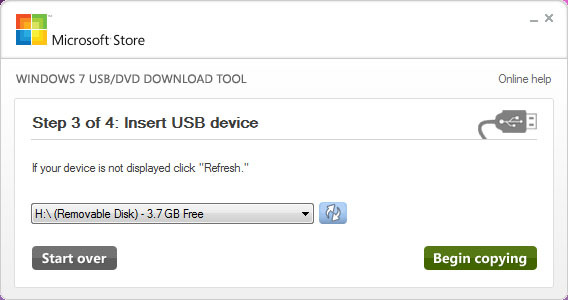 Choose your USB flash drive or DVD, then click Begin copying. This tool will starts formatting and copying files. If you get a error message "We were unable to copy your files. Please check your USB device and the selected ISO file and try again. ", just follow this instruction to format your USB flash drive and create bootable Windows again. After it's completed. 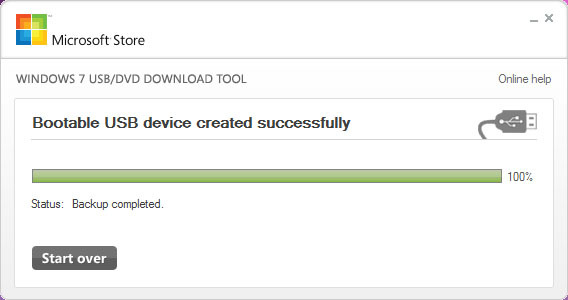 Now your USB flash drive or DVD is bootable. Tat was flawless .. Tanx a load..